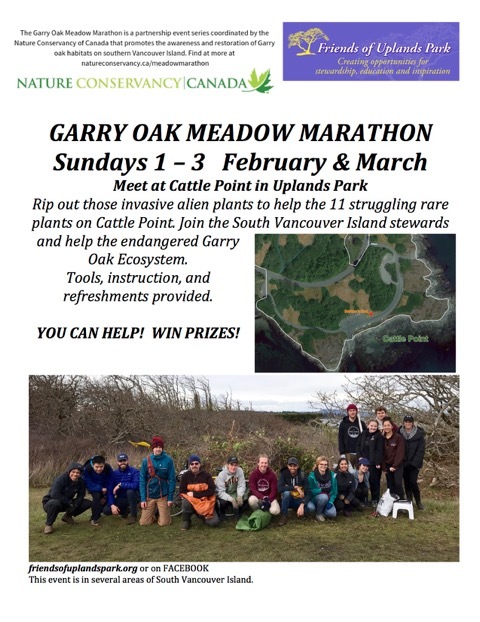 Next Next post: “Garry Oak Meadow – A Celebration of Volunteers.” Sunday April 28, 2019. Noon – 3:00PM. Uplands Park.